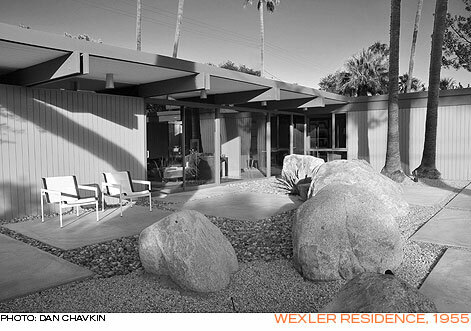 DONALD WEXLER, FAIA, was born in 1926 in South Dakota and graduated from the University of Minnesota in 1950 after serving in the Navy during World War II. 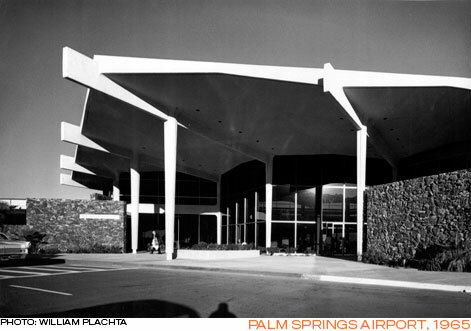 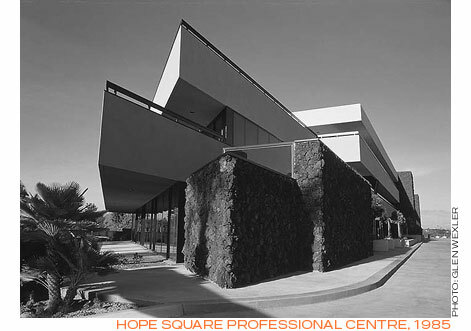 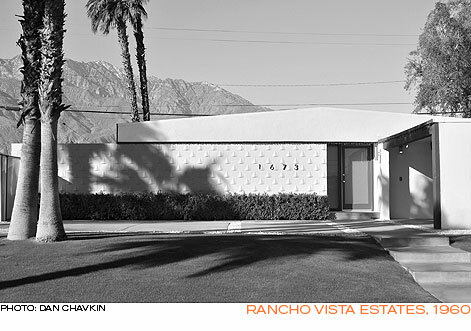 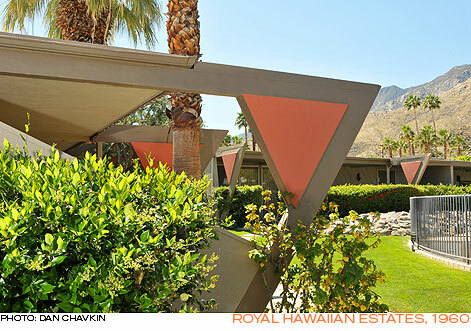 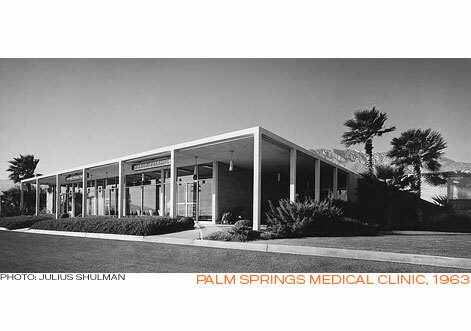 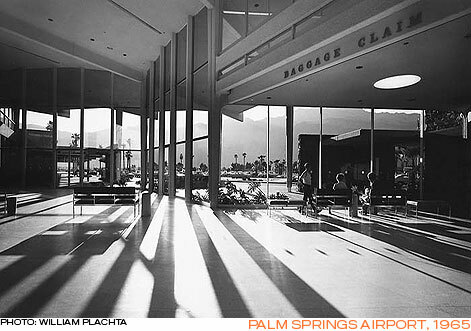 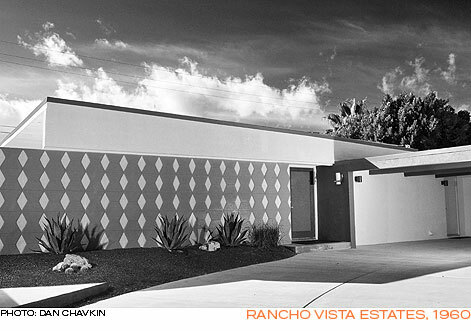 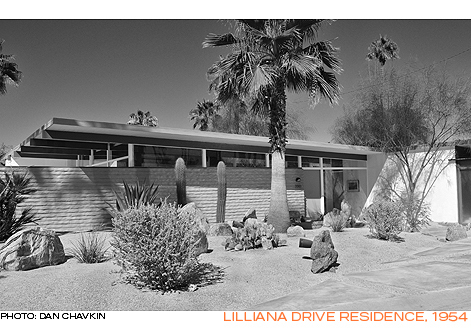 Thereafter, he moved to Los Angeles where he worked for architect Richard Neutra, and subsequently moved to Palm Springs to work for William Cody on the Tamarisk Country Club. 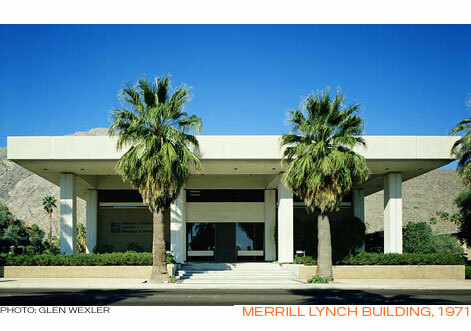 In 1952, Wexler, along with Richard Harrison, a colleague from Cody’s firm, set up their own offices as Wexler & Harrison.  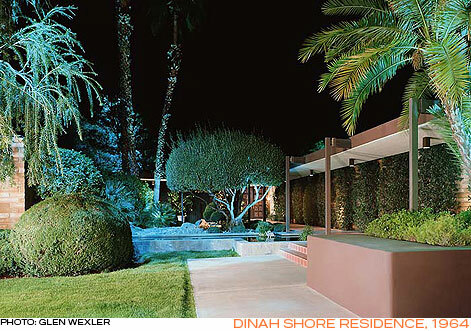 That partnership dissolved amicably in 1961, and Wexler formed Donald A. Wexler Associates in 1963. 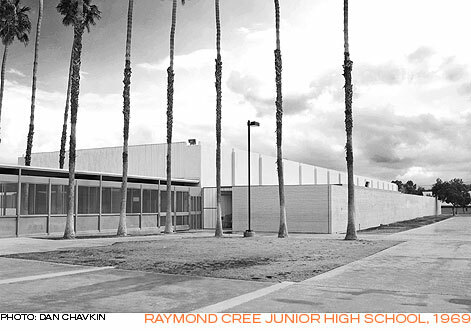 During their partnership, Wexler and Harrison designed many school buildings using new approaches to steel-framed construction. 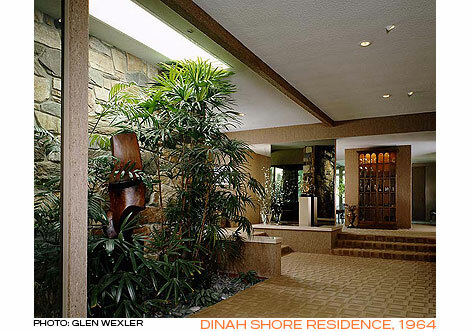 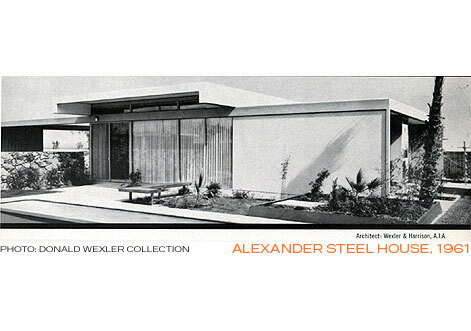 Their Steel Development Homes are some of Wexler’s most significant work. 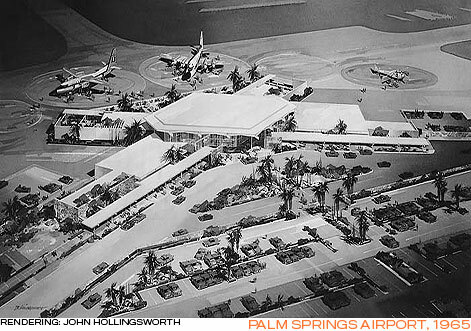 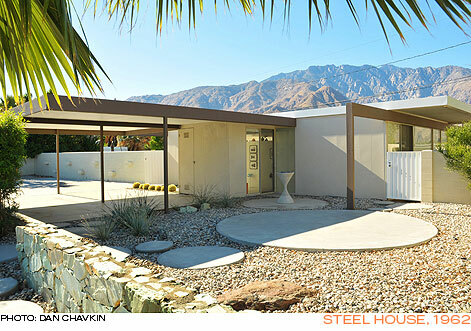 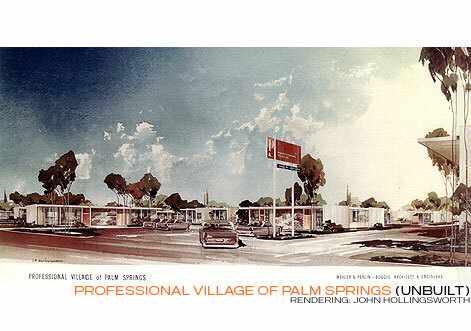 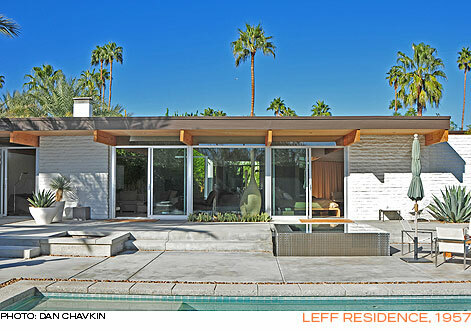 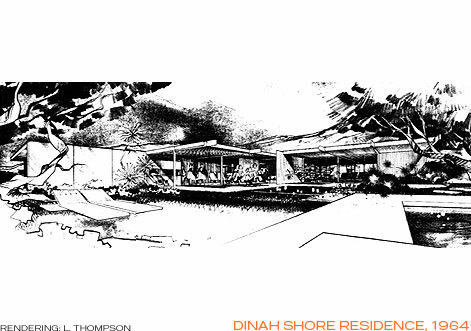 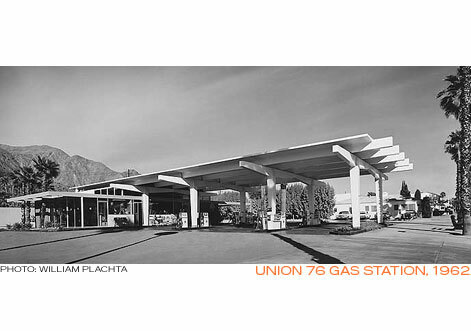 In 1960, the George Alexander Construction Company contracted Wexler and Harrison to design an innovative neighborhood of all-steel homes at the then northern edge of Palm Springs. 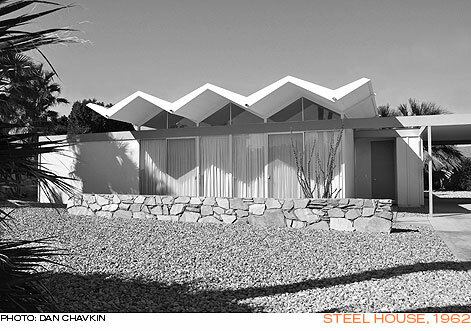 Due to the rising costs of steel, the project was halted after just seven homes were built. 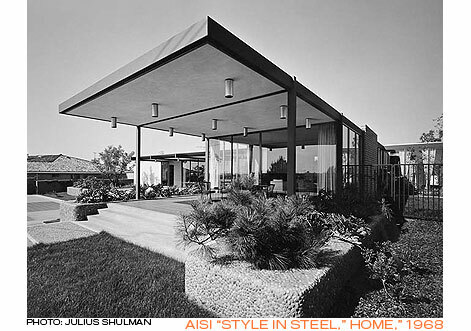 These innovative factory-fabricated, site-assembled steel houses combined prefabricated components with standard construction methodology and are now internationally acclaimed. 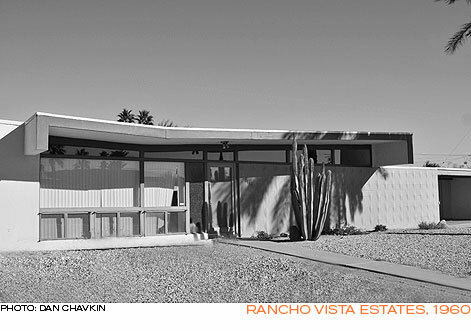 The extant seven homes have been instrumental in revitalizing a once long-forgotten neighborhood and have all been designated Class One Historic Sites. 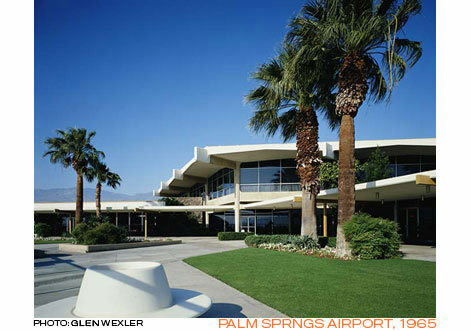 A long-time resident of Palm Springs, Wexler had a Golden Palm Star on the Palm Springs Walk of Stars dedicated to him in 2008. 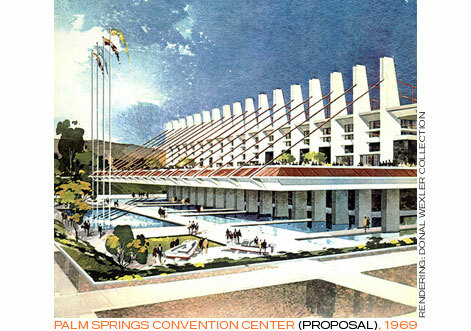 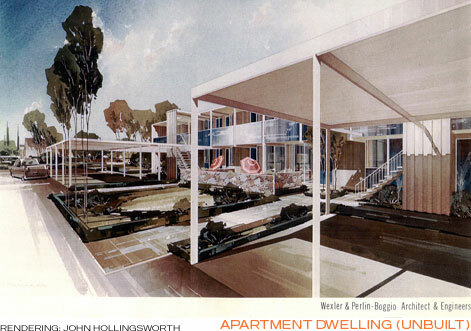 Archives of his work are kept at the Cal Poly Pomona College of Environmental Design. 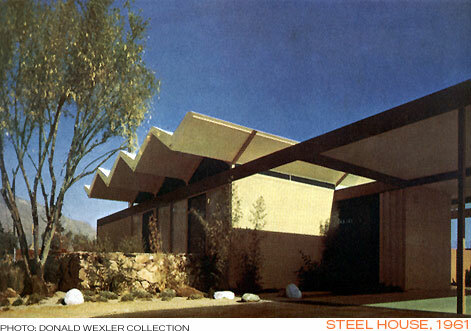 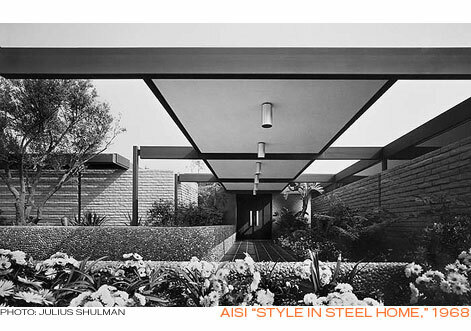 In 2011, the Palm Springs Art Museum organized the exhibition “Steel and Shade: The Architecture of Donald Wexler”.